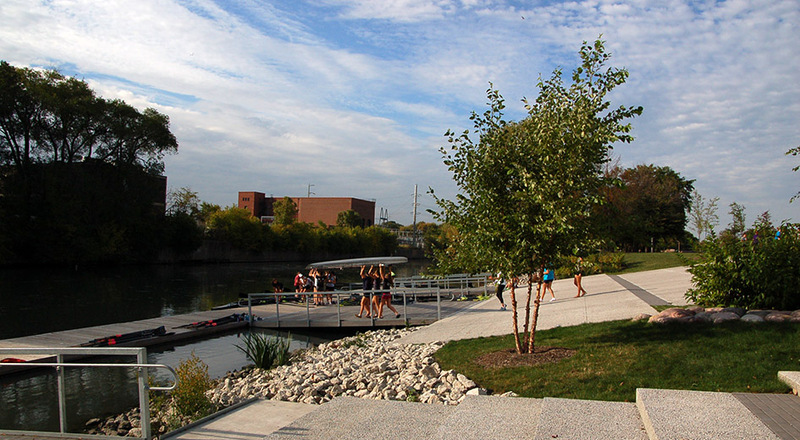 City of Chicago Mayor Rahm Emanuel proposed four boathouses as part of a city-wide plan for riverfront revitalization. 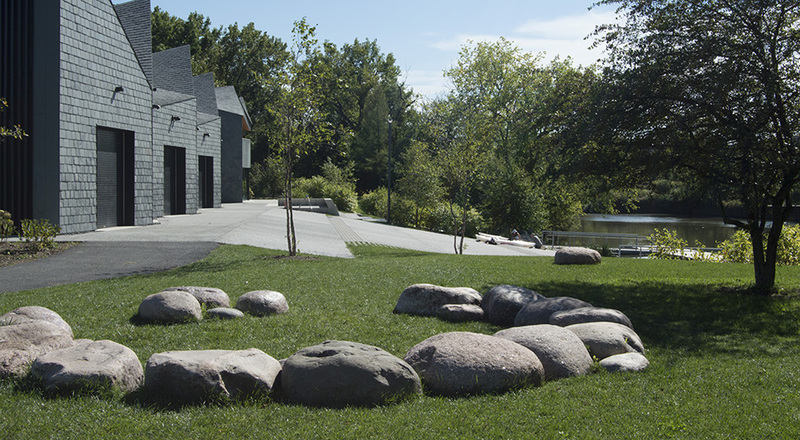 TGDA helped Studio Gang Architects (SGA) reenvision an existing 3.3 acre parcel located on the north branch of the Chicago River on the city’s northwest side to transform it into Clark Park Boathouse. The boathouse is primarily used as a four-season boat house for high school level crew teams. 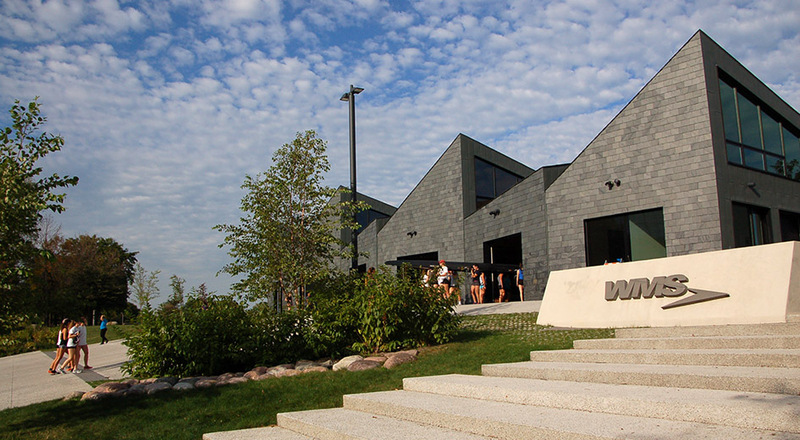 In addition, it is home to the Chicago Rowing Foundation, which provides indoor and outdoor activities throughout the year in partnership with the Chicago Park District. The facility also provides public kayak and canoe rentals as well as river access. 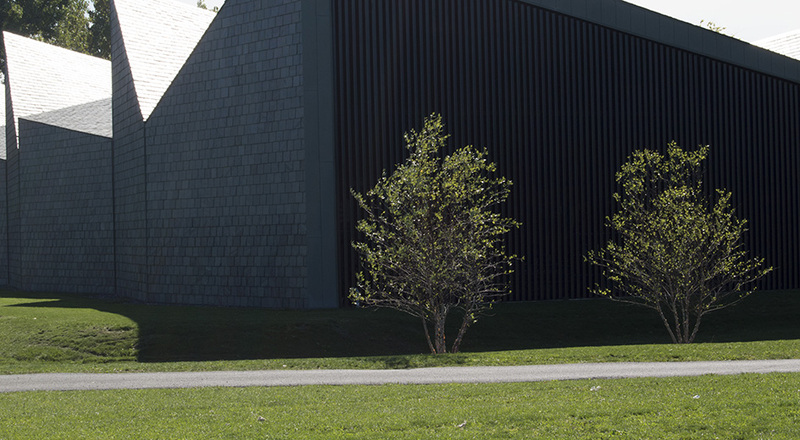 SGA’s design for the building is meant to visually capture the poetic rhythm and motion of rowing as well as provide a more publically accessible riverfront. The newly created landscape features a new ADA path and boat ramps that provide universal access to the Chicago River and docks. 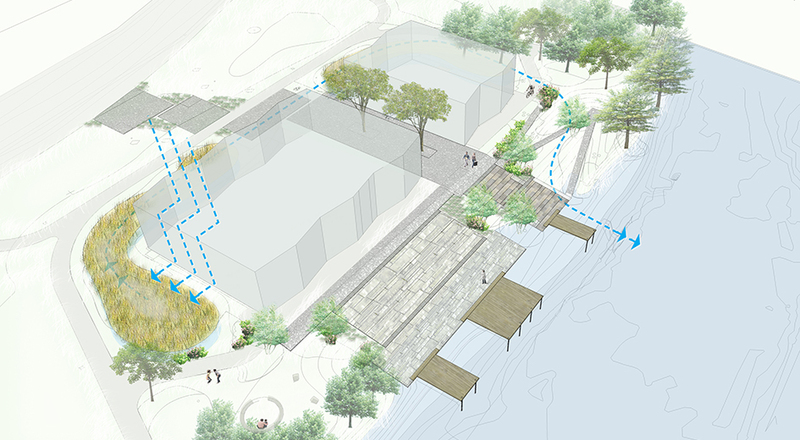 The woody landscape plantings, which include the preservation of existing where possible, enhance the presentation of the boathouse, respond to the river context, create views, and define a hierarchy of spatial use. 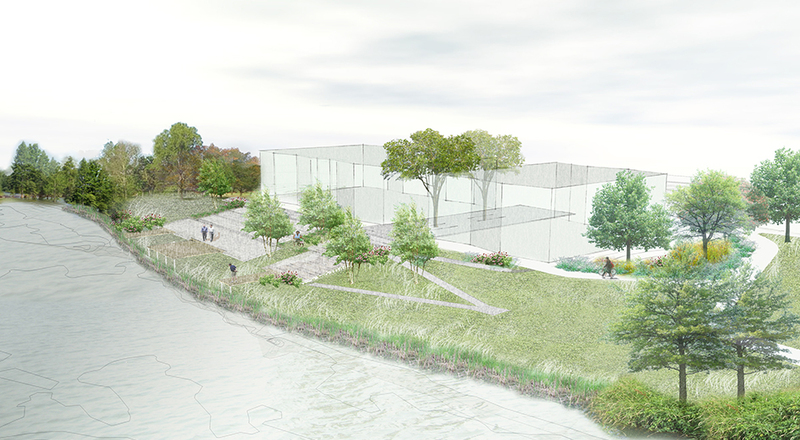 The project’s adjacency to the Chicago River also spurred the team to design for on-site stormwater infiltration. 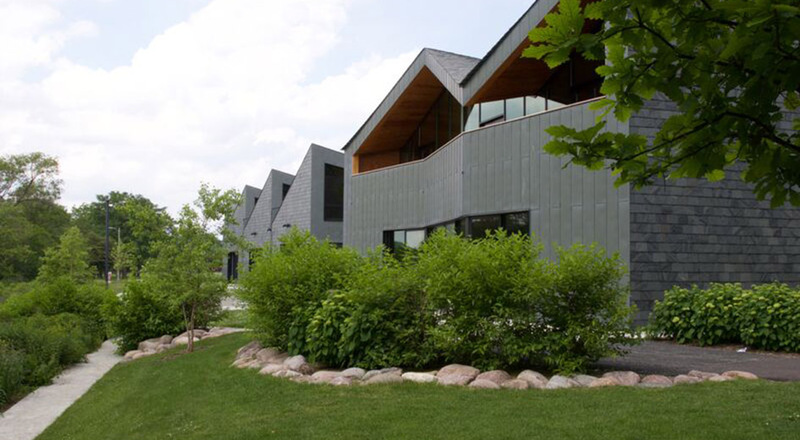 Water from the boathouse roof is directed into rain gardens or stone voids beneath permeable pavements before ultimately draining into the Chicago River via storm sewer pipes. Native and adaptive plants help further decrease overall site stormwater run-off.